For two weeks you'll have unlimited access to our gym, group training sessions and classes. Welcome to F45 Wandsworth. You're here because you want life-changing results. We're here to help you achieve them. With our two week introductory offer you'll gain full access to our revolutionary gym for two weeks for just £39. We have over 40 classes per week. There are 27 unique and systemised programs, so you'll never do the same workout twice. The combination of interval, cardiovascular and strength training is proven to be the most effective way to burn fat and build lean muscle. 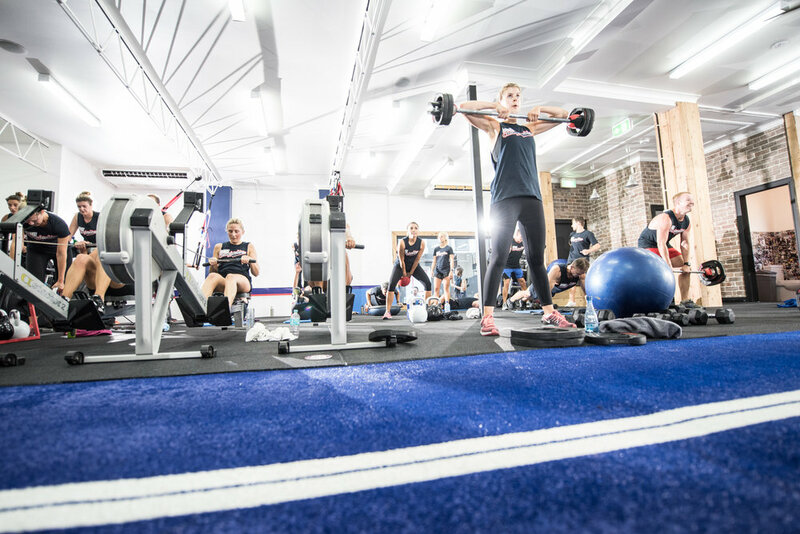 1,000 franchises around the world can't be wrong; the F45 fitness programme means constantly challenging your body in new ways for an innovative and exhilarating gym class. With 29 classes and more than 4,500 exercise combinations on offer here at F45 Wandsworth, we guarantee there's something for everyone. Our full monthly membership (£195) allows you to take unlimited classes OR renew weekly for £49. Why not take advantage of our 2 week trial for just £39? "The best high intensity team training in the world"